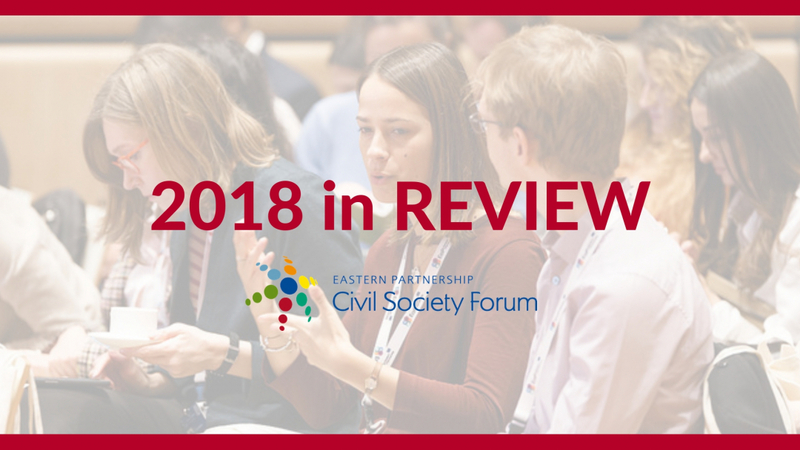 In this special edition of EaP CSF Newsletter, we would like to look back at some of the highlights and success stories from 2018. We wish you a nice read, and a great start in 2019. 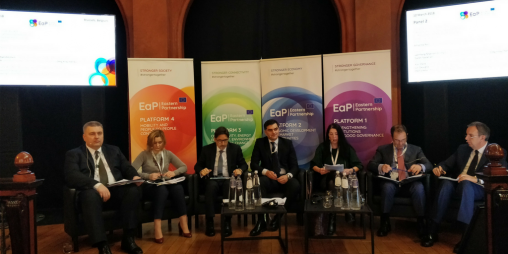 Representatives from 200 civil society organisations discussed the future of EaP – in light of its upcoming 10th anniversary, developing a number of subject-specific recommendations and addressing the EU and EaP government stakeholders present at this EaP CSF flagship event. Listen to their interventions and browse through the interactive material on our website, or follow the online discussion under #EaPCSF #AA2018! 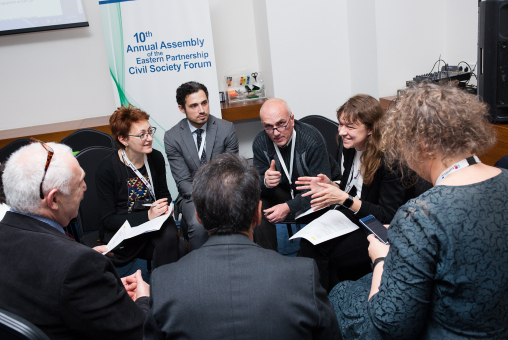 In 2018, EaP CSF sent off more than 75 participants to 60 EaP official meetings, the highest number to date – actively contributing to their work programmes and new multilateral architecture, which draws on the earlier members’ consultation. 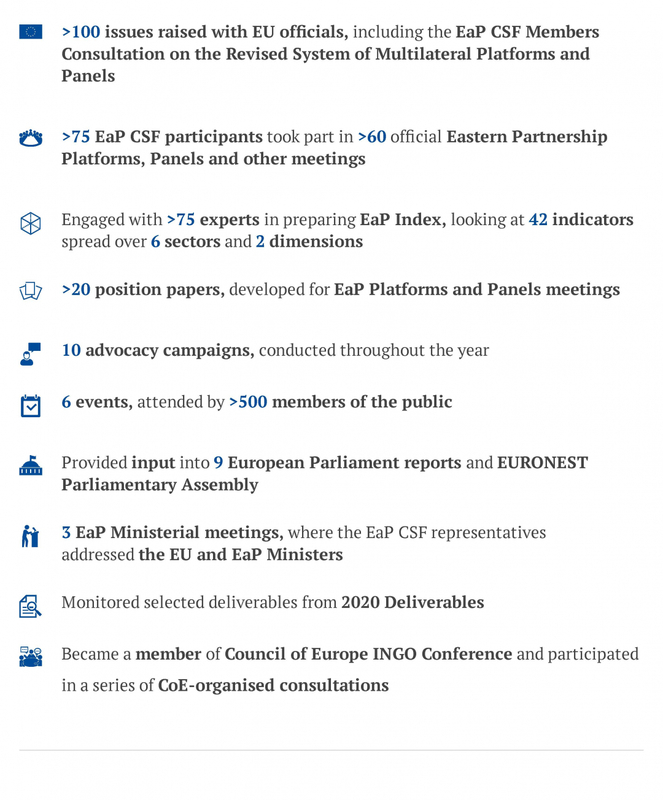 Input for EaP Platforms and Panels now features in each Working Group work plan and we have already seen EaP CSF present more than 20 position papers, tailored to each event. 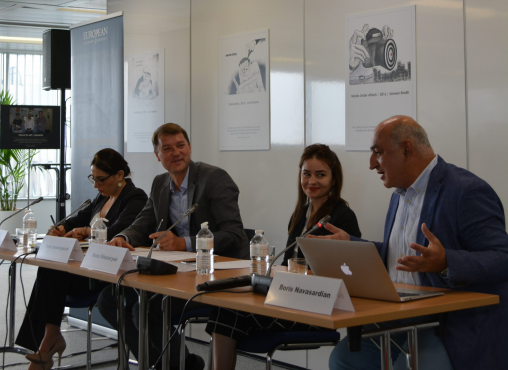 EaP CSF brought a civil society perspective on the rule of law, electoral reform and media environment in Armenia to a Brussels audience early after the Velvet Revolution. The main question was, and still is, how to ensure sustainable reform after the Revolution, concern that was repeated in advocacy meetings to the EU, to COEST and COHOM members. EaP CSF raised, on several occasions (at EaP Rule of Law Panel and through Steering Committee statements), its concerns on high-level corruption and financial investigations in Moldova. The EaP CSF Moldovan National Platform and Working Group 1 continues to monitor the situation, releasing a detailed report on the extent of state capture. 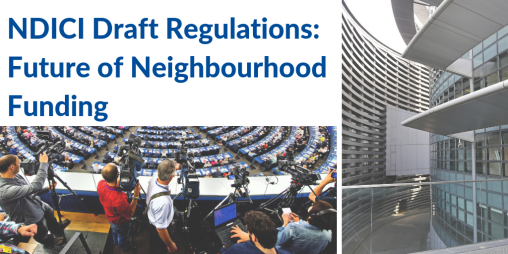 EaP CSF maintains its position against NDICI – Neighbourhood, Development and International Cooperation Instrument, sharing some concerns with CONCORD and HRDN, two Brussels-based policy networks – as well as joining in criticisms, coming from some EU member states, related to governance and the proposed instrument’s flexibility. Despite its current limitations, ENI – European Neighbourhood Instrument recognises work done by partners in the neighbourhood. 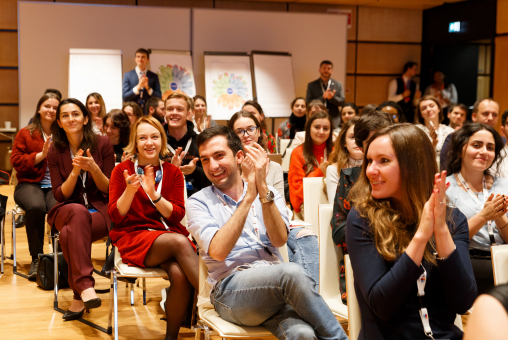 90 young entrepreneurs from the EU and EaP countries, Russia and Turkey participated in a pitching competition, the highlight of the 2nd EaP Youth Conference in Vienna. 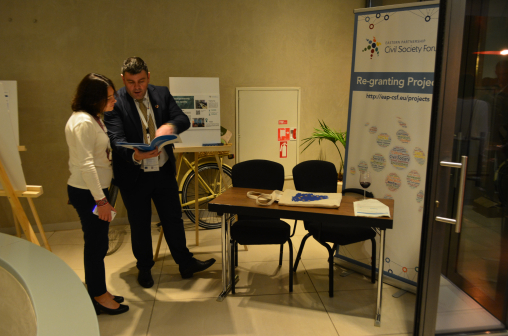 They developed projects addressing the problems of their local communities, with innovative takes on, notably agriculture and transition to work – some of which will be funded in 2019, thanks to EaP CSF fundraising. Many of these topics are reflected in the EaP CSF paper on the state of entrepreneurship in EaP countries. Search through #YouthForEntrepreneurship to know more! In 2018, EaP CSF supported 13 multi-country projects. 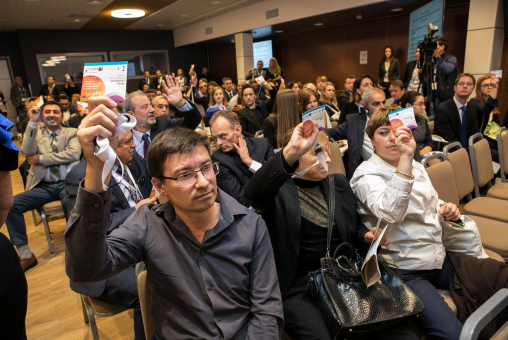 The three best projects of the year, as chosen by the Annual Assembly participants were: EaP Think Tank Forum 2018, sharing the podium with Facilitation of Regional Professional Education in Agriculture and Youth for Entrepreneurship in Rural Areas. Belarus is still in need of a special Bologna Follow-Up Group (BFUG) assistance and additional advisory support, even after milestone 2018 European Higher Education Area Ministerial Conference. 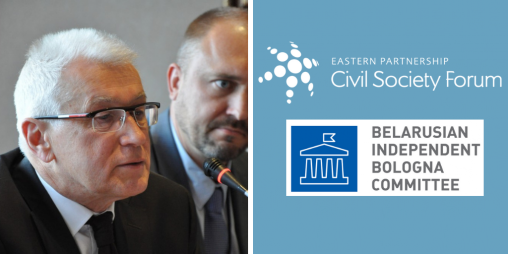 EaP CSF continues to monitor and report on the Implementation process, in a joint effort with the Belarusian civil society and ESU – European Students’ Union. The European Parliament already supported an earlier EaP CSF position, having called for Belarus to be kept on the EHEA agenda. A Moldovan-Ukrainian Commission has been set up to assess the situation regarding hydropower expansion on the Dniester river, as a result of the consolidated action of the civil society. 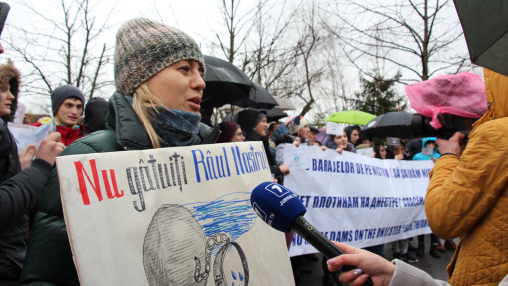 EaP CSF members conducted several protest actions in Moldova and Ukraine. 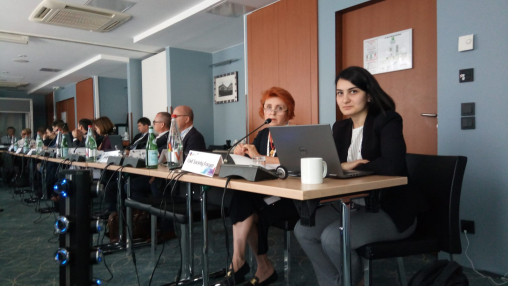 EaP CSF Working Group 3 in Moldova developed a declaration, which was shared with the EU Delegation in Moldova and the Embassy of Ukraine in Moldova, and presented at the EaP Environmental Ministerial in Luxembourg. 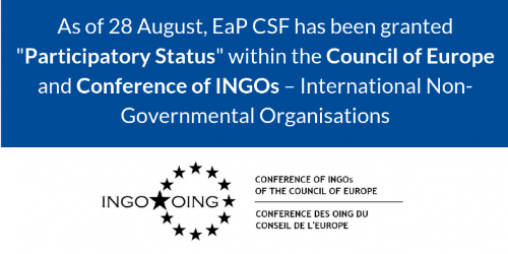 In 2018, EaP CSF was granted participatory status with the CoE, and became a member of its INGO Conference. Forum members already contributed to a number of the CoE and EIB-initiated consultations. 2018 saw the adoption of the Internal Reform that will help the Forum fulfill its ambitious goals as a trusted policy partner, aligned with the new multilateral EaP architecture – making it more accountable and efficient.